Determining how much money you need to retire comfortably is a delicate dance. What may be enough for one person may be entirely inadequate for another. However, virtually every expert acknowledges that people should be saving a substantial portion of their income to life post-career, ideally 10 percent or more. It turns out, however, that the only thing substantial about many of today's income earners is how many of them aren't prepared to leave the workforce for good, business owners chief among them. Nearly 70 percent of entrepreneurs have less than $100,000 saved toward retirement, according to the results of a newly released survey conducted by BMO Wealth Management. Additionally, only slightly more than 1 in 10 - 11 percent - have $500,000 or more saved up for their post-career years. This was found among business owners ranging between 45 and 64 years old. Retirement savings are often measured not in weeks or months, but years, ideally socking several thousands away on a year-in, year-out basis. Business owners' day-to-day operations are preventing many from saving as much as they would like, the survey found. At slightly over 80 percent, the vast majority of respondents in the BMO Wealth Management poll indicated they put less than $25,000 per year toward their retirement savings. Jason Miller, head of wealth planning at the financial services firm, told The Washington Post that the survey's numbers are pretty much par for the course. "Unfortunately, the results bear out what we see in practice," Miller explained. "I don't know that there were any surprises." He added that it isn't so much that today's business owners are neglecting their retirement preparations, but they - like many other people - tend to get overly caught up in the present moment and take care of what needs to be to remain economically viable. "They become very focused on running their business, and lots of times that requires any profit made in the business to be re-invested to make it grow," Miller told the newspaper. "Unfortunately, sometimes personal retirement planning is not done along side of that." While most of today's retirees called it quits from their careers prior to their mid-60s - according to polling data from Gallup - a substantial percentage of people nearing retirement are putting it off until later in life. Nearly 40 percent of Americans intend to retire some time after 65, Gallup found in the same survey. Meanwhile, approximately 32 anticipate leaving the workforce before 65, down from nearly 50 percent who indicated as much back in 1995. Perhaps unsurprisingly, given that they have less time to save, the younger business owners are, the more likely it is that their retirement savings are insufficient. Nearly 80 percent of 18- to 34-year-olds have less than $100,000 saved for retirement, compared to 68 percent for 45- to 64-year-olds, the BMO survey revealed. Thirty-five to 44-year-olds were right in the middle, with 76 percent having savings below the $100,000 threshold. The pay gap between men and women may not close for awhile yet, making retirement saving even more important. Sufficient retirement savings may be more difficult to achieve for women who are operating their own businesses, due to the gap in earnings compared to men. 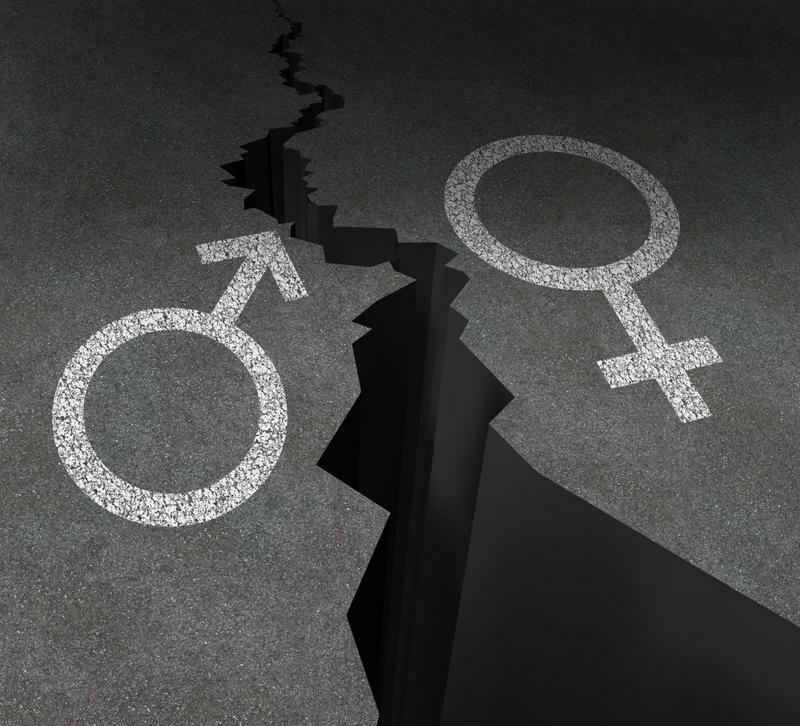 In fact, according to a report from the World Economic Forum, the disparity between what females make compared to their male counterparts may not reach parity for another 170 years, Reuters reported. With the campaigning season now over and a new president and Congress poised to take their respective positions in the new year, the Insured Retirement Institute is hopeful that today's lawmakers will prioritize retirement security for all. "We know for many Americans, saving and preparing for retirement is one of their top financial concerns," said Cathy Weatherford, IRI president and CEO. "Given increasing life spans and the decline of traditional pension plans, Americans today are more responsible for ensuring their financial security in retirement. With policymakers' support, we can help them achieve their retirement goals." Retirement capability is a matter of dollars and cents. As a business owner, crunching the numbers can help you determine how far you've gone and how much further you need to go to reach your goal. Here's a retirement calculator that can help you make sense of everything. For additional services as they pertain to your business, speak with a Global Financial Distributors wealth advisor.